Researchers at McGill University have discovered a clean photo-driven pathway for the efficient synthesis of aryl iodides under extremely mild conditions. The finding, published June 18 in J. Am. Chem. Soc., provides a more straightforward and greener option for preparing versatile iodide reagents, and avoids the problem of metal residue in synthetic chemistry. Aryl and heteroaryl iodides are ubiquitous building blocks in chemistry, but the reactivity makes them difficult to prepare. Especially, the synthesis of aryl iodides by light has long been considered impossible due to their photo-lability. The traditional method is the iodination of aryl chloride or bromide with sodium iodide in the presence of copper- or nickel-catalyst at high temperature, the so-called aromatic Finkelstein reaction. 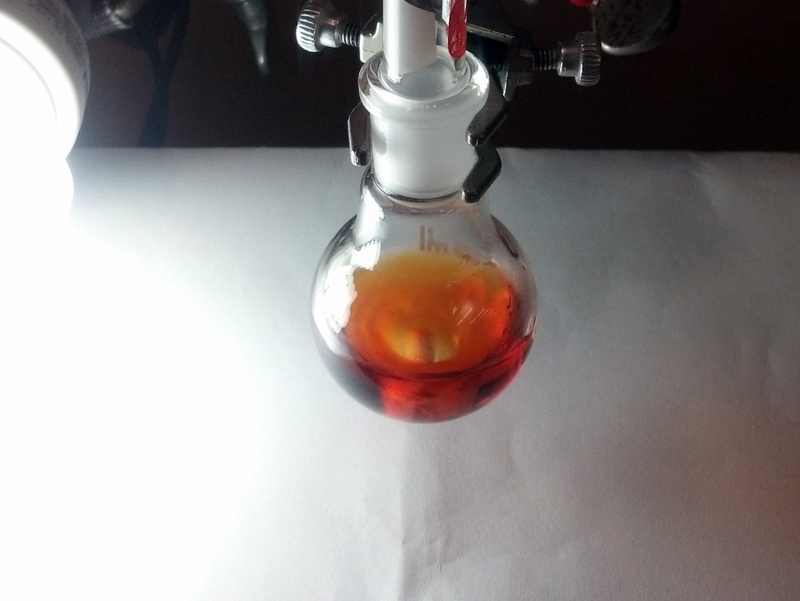 Inspired by their latest progress in organic photochemistry, Prof. Zetian Mi, Prof. Chao-Jun Li and their colleagues successfully employed only ultraviolet light to driven this iodination process at room temperature in the absence of any metal catalyst. To minimize the undesired side reactions, Dr. Lu Li, a postdoctoral fellow, found that the addition of a catalytic amount of elemental iodine could promote the target reaction significantly. The new photoinduced approach was presented in the Chemical and Engineering News magazine as a way for “Greening up the aromatic Finkelstein”. This work was also featured in JACS Spotlights. This work was financially supported by the Canada Research Chair (Tier 1) foundation, the Natural Sciences and Engineering Research Council of Canada, the Fonds de recherchésur la nature et les technologies, Canada Foundation for Innovation (CFI) and McGill University. “Photo-induced Metal-Catalyst-Free Aromatic Finkelstein Reaction”, Lu Li et al, J. Am. Chem. Soc., 2015, 137, 8328-8331.